My first friend at kindergarten was a girl named Emily. At age three, I thought Emily was the ants pants because she had pink socks. With white frills on them. I loved her socks. so naturally I immediately loved Emily. It was the start of a friendship that would last decades. After days of hearing about ‘Emily with the pink socks’, my mum asked me to point her out at kinder, which I did. My mum saw a little girl wearing pink socks who was from Papua New Guinea – she was reminded of the fact that kids don’t see ‘differences’, just the things that are important to them. 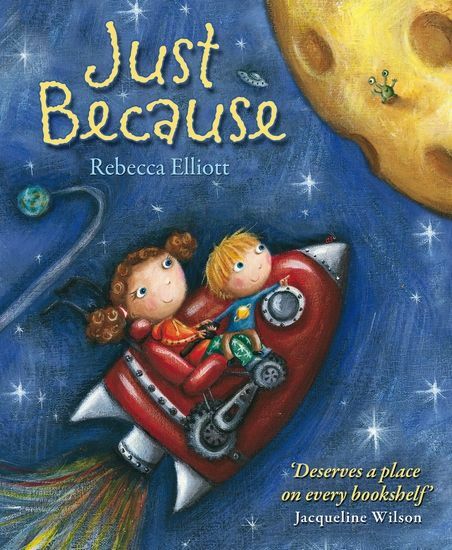 Just Because is one of the few books for preschoolers that looks at the issue of disabilities. Although it will be particularly relevant to children who have a family member with special needs, the message is universal and certainly not limited to people with disabilities – everyone has differences and sometimes those differences are more obvious or noticeable. The reason for differences? Just because. 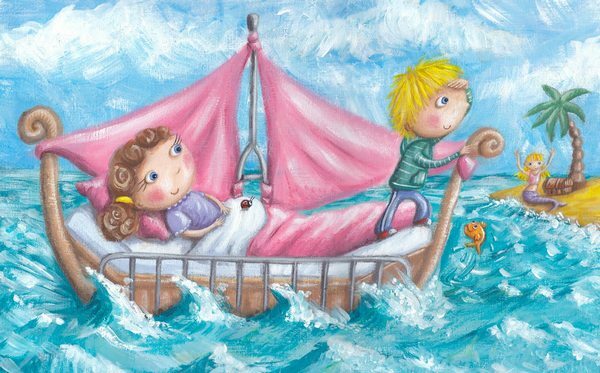 The fact that the story is based on Elliot’s own children shows by the genuine, factual tone of the little boy’s narrative. Teachers and librarians will appreciate this book for its sincere treatment of children with special needs and parents will like it for the sibling loyalty message and also for children who are beginning to ask why a particular child they know is ‘different’. 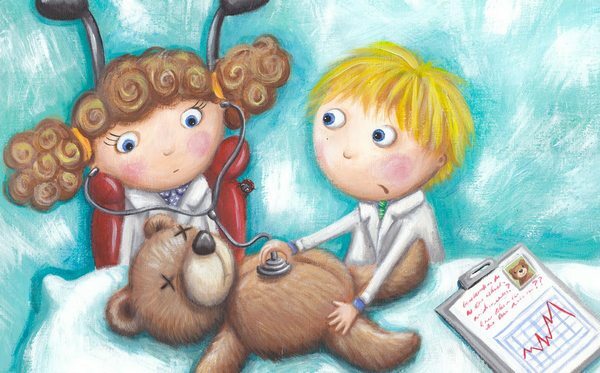 Beautiful, gentle illustrations match this lovely story. Find Just Because at Fishpond for $8.99.